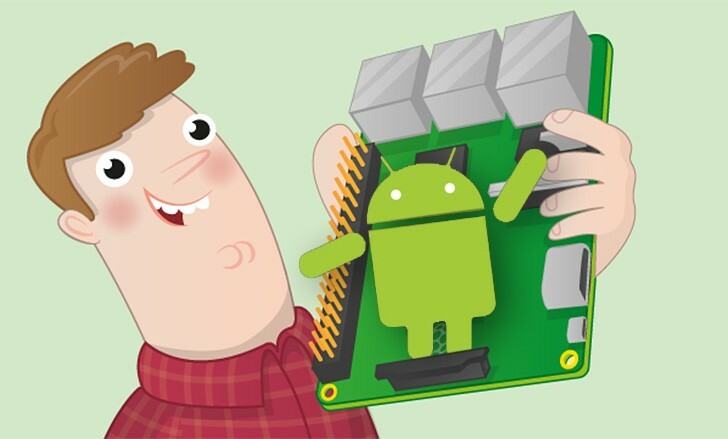 The Raspberry Pi computers have some Android support already, but the main focus is on Linux. This may change as Google seems to have opened an official Android code repository for the Pi 3. What could this mean? The Nexus Player is gone and probably not coming (not even in Raspberry form), but a Chromecast alternative (at similar price) is within reach. Education is a big focus for the Pi Foundation and Linux is the right tool for that job. For multimedia (another popular use for Pis), Android offers a more user-friendly UI and many multimedia apps, including Kodi, Netflix and Hulu (there's still no official way to get those on a Pi). Your comment is the one that needs duct taping.It's as broken as your beloved os.